Sony is all set with its latest release of a new flagship device. It will be known as Yoshino. The company sent out invites for press release in the last month. The press event will be held in the upcoming Mobile World Congress 2017. In MWC 2017, this new device will be launched officially. Several rumors have already started making rounds. Information has already started leaking via leakers on social media platforms. The device has been codenamed Yoshino and the actual name has not yet been decided. The gadget has now appeared on Weibo, revealing some of the alleged hardware specifications. 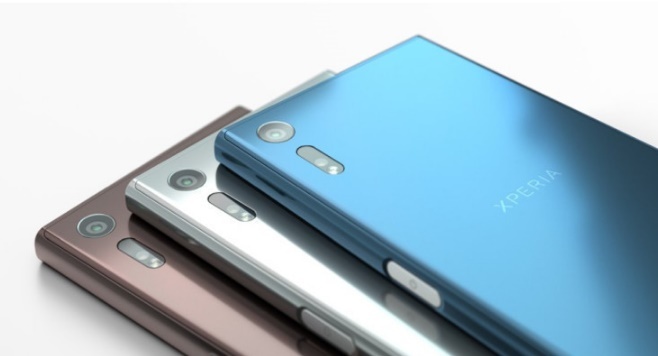 Sony launched Xperia XZ smartphone in September 2016 as the flagship launch in the second half of 2016. There are conjectures everywhere that this device to be launched in. Despite whatever name will be chosen for the device, the rumored Xperia XZ 2 will feature top of the line specifications, reduced bezels. It’s also expected to be cheaper than its predecessor. Another important rumor that has been making rounds is that he XZ 2 is said to feature a 4K (3840×2160) screen. This is definitely the second attempt by Sony for adopting a very high resolution display in its smartphone. As we all knwo that Xperia Z5 Premium was the first smartphone by Sony to feature such a marvellous display. Sony is expected to increase the RAM to 4 GB, which is an overdue step-up for its premium devices. Sony will be hosting its launch event at Mobile World Congress 2017 on February 27 at 8:30 am Central European Time or 11:30 pm Pacific Time. By then, we can confirm the actual name for the alleged Xperia XZ 2 and any other devices that the company might be planning to launch at this event. How to Play T-Rex Game of Google Chrome in your smartphone?